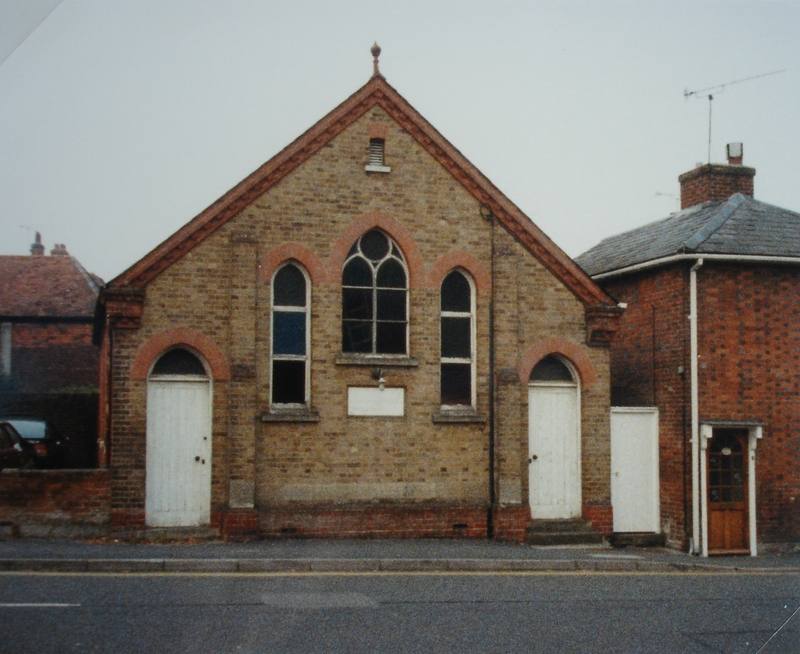 Alresford Primitive Methodist chapel was opened in 1896. From 1936 it was used both by Primitive and Wesleyan Methodists but it closed in 1964 when it amalgamated with the Congregational Church at Pound Lane. In July 2011, Google Street View shows is as in use as Alresford Youth Club. Ref. 35M84/429: (Hampshire Charities Commission Records, 84035): Old Alfresford Primitive Methodist Orphanage, annual reports, 1909-1912, 1921, 1923, 1924-1932. Ref. HPP5/4/47-8: pictures of children and staff outside the Primitive Methodist Orphanage, Alfresford, Southdowns, 1924, building now a private dwelling. Note: Some baptisms are with circuit records for various Methodist and former PM Chapels. I have been searching for my baptism records for over five years now but all I get is nothing from what I was told I was baptised at the Methodist Hall Pound Hill New Alresford in December 1947, but I find no records for this site. I would appreciate any help you can give me. I would suggest you contact the Methodist Church at New Alresford and ask them to search in their baptism records. They may tell you that records for the time of your baptism have been lodged with the County Archives. The postal address is 24 Jacklyns Lane, Alresford, SO24 9JJ. Alternatively you can make contact via their website at alresfordmethodistchurch.org.uk.